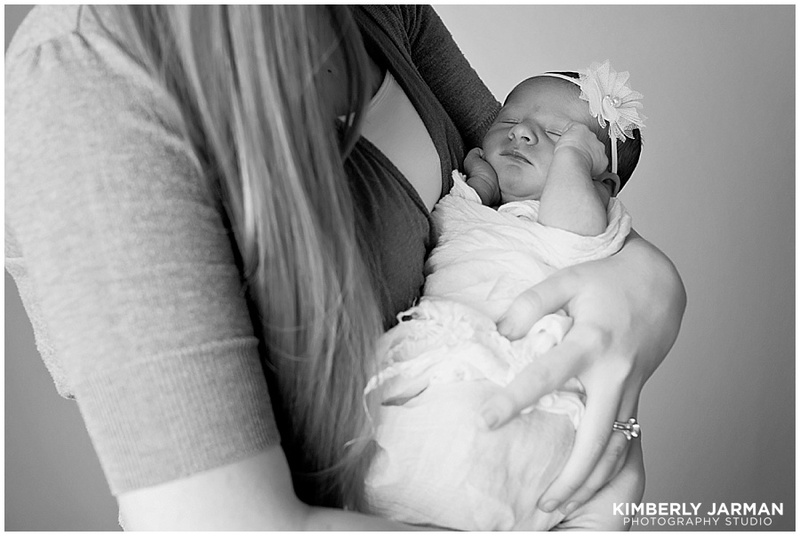 When one of our very own has a little one, we of course have to make sure we get pictures of her sweet precious little one. While Elise is no longer with us (she’s enjoying being a mom in the great state of Cali!! ), we love her dearly and were so excited we got to be a part of such a special time in her and Michaels lives. 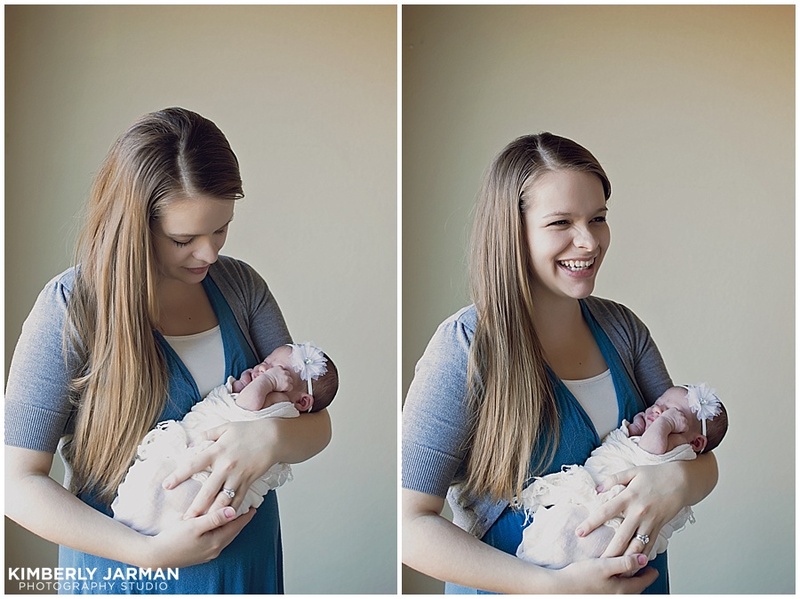 While Laurel is not this tiny anymore, we still wanted to share these pictures with you all! !